The Commercial Vehicle Supplement is a downloadable resource for businesses that are applying for commercial auto insurance, developed by the Centre for the Study of Insurance Operations (CSIO). The form is used as a supplemental application to provide extra information on commercial vehicles, in addition to the details provided in the Owner’s Application. The consent and disclosure provided with the Owner’s Application extend to the Commercial Vehicle Supplement form. 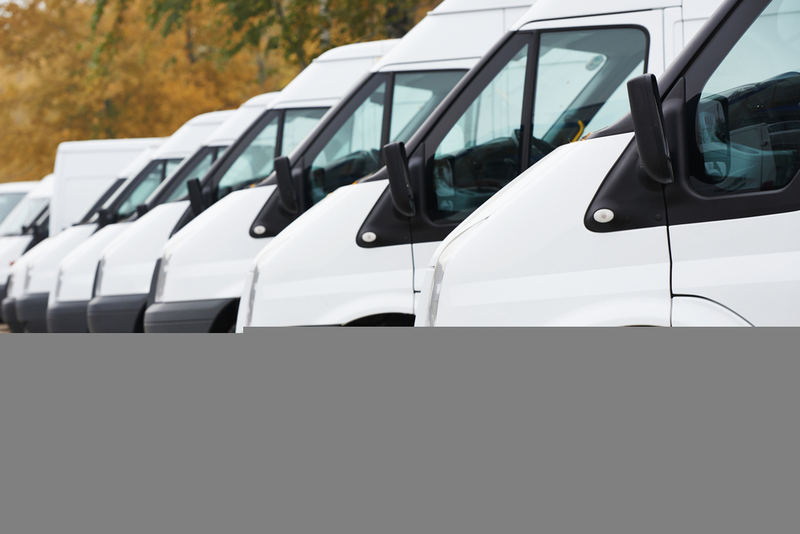 For more information on cases where a Commercial Vehicle Supplement is required for your insurance application, you can contact our team. What’s Included on the Commercial Vehicle Supplement? The document also requires various pieces of information about the intended use of the commercial vehicle. These uses include, but are not limited to, the transportation of commodities and hauling for other parties. The document also requires the owner to specify a radius of operation and detail any exposure to the United States, including common cities visited and distance travelled from the border. Please note that if the vehicle is used for public transportation, then the Public Commercial Vehicle Supplement must also be completed. Why do I need the Commercial Vehicle Supplement? The Commercial Vehicle Supplement is part of the application process for a commercial auto insurance policy at The Ostic Group. This document provides our team of insurance brokers with additional information about the intended uses and range of your commercial vehicle in order to provide appropriate coverage for you and your vehicle. If anything should change regarding the use, storage, equipment, or other details related to your vehicle, it is important to notify your local insurance broker right away so they can make any necessary changes to your policy. Contact us to discuss your commercial auto insurance policy with The Ostic Group today.